Protecting students, teachers and school personnel has been a point of emphasis for lawmakers over the past year, and school safety was a big part of this year’s budget. Senator Guy Reschenthaler and I will host a roundtable discussion on school safety in McMurray on August 6 to develop strategies on how to prevent violent incidents in schools. 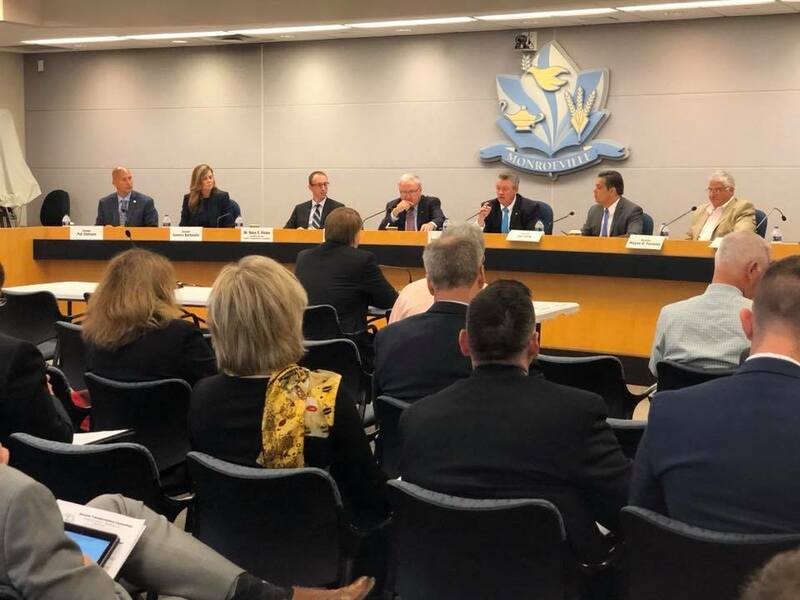 The roundtable discussion is the first of several meetings of the Senate Majority Policy Committee that will be held in communities throughout the state this month to discuss ways to make our schools safer. The discussion will include information about what the legislature has recently done on school safety, measures still pending in the General Assembly, and additional safety measures the legislature should consider in the months and years to come. I look forward to discussing the safety needs of local schools with all interested stakeholders to find ways to prevent dangerous situations from jeopardizing our schools in southwestern Pennsylvania. 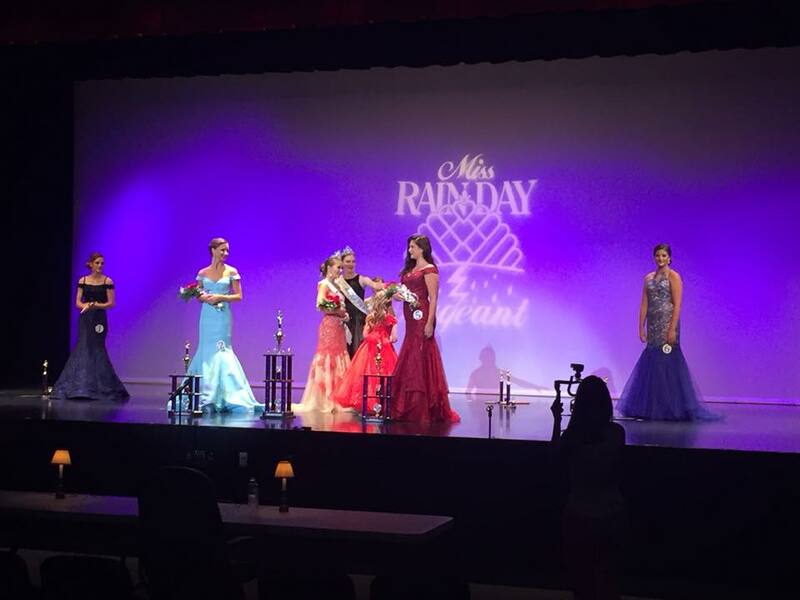 Congratulations to 2018 Miss Rain Day Pageant winner Loren Schroyer! Congratulations also go out to 2017 Miss Rain Day Eden Rogers after a successful and productive year representing the community. I look forward to seeing all of the wonderful things that both of these young ladies will accomplish in the future. The Department of Revenue recently extended the deadline for Pennsylvania’s Property Tax/Rent Rebate program. The deadline to apply for rebates for rent and property taxes paid in 2017 is now December 31, 2018. The rebate program benefits many low-income seniors and individuals with disabilities. Eligible Pennsylvanians include those over the age of 65, widows and widowers age 50 and older, and people with disabilities age 18 and older. The income limit is $35,000 annually for homeowners and $15,000 a year for renters. Half of Social Security income is excluded. The program is supported by the Pennsylvania Lottery. Since the program’s inception, older and disabled adults have received more than $6.7 billion in relief. More information and forms are available online at www.revenue.pa.gov or by calling, toll-free, (888) 222-9190. Claimants may check the status of their claims by calling, toll-free, 1-888-PATAXES or online at www.revenue.pa.gov. I enjoyed visiting the 153rd Jacktown Fair, one of the exciting local events featured in my Focus on the 46th TV show (available here). 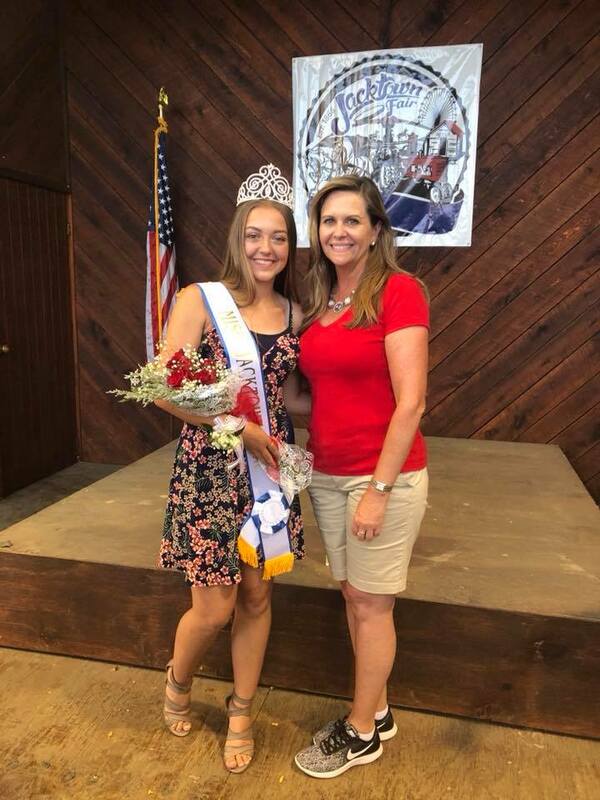 Congratulations to fair queen Amber Finch! A grant from the Pennsylvania Department of Transportation (PennDOT) will help make a number of improvements at an intersection in Chartiers Township in Washington County. The project at Pike Street, Allison Hollow Road and Racetrack Road will include a modernized traffic signal, ADA-compliant pedestrian accommodations, radar detection equipment and additional left turn phases. The funding was awarded as part of the Green Light-Go program, which was designed to support traffic signal upgrades and improve motorists and pedestrian safety throughout the state. More than $31 million was distributed through the program in the most recent round of funding. I joined members of the Senate Transportation Committee for a hearing in Monroeville to review Act 89 and the progress of the investments in transportation infrastructure. PennDOT is supplementing its permanent workforce with a winter maintenance program beginning in September. Temporary positions will be available for equipment operators, diesel and auto mechanics, tradesman helpers, welders, clerks, radio dispatchers, semi-skilled laborers, stock clerks and custodial workers. Opportunities are based on operational needs, so there may not be open positions for each job title in every county. The program will run until April 2019. Interested individuals can find more information about open positions and apply online at www.employment.pa.gov by clicking the Open Jobs tab and selecting the PennDOT Winter Maintenance Program 2018-19 job title. 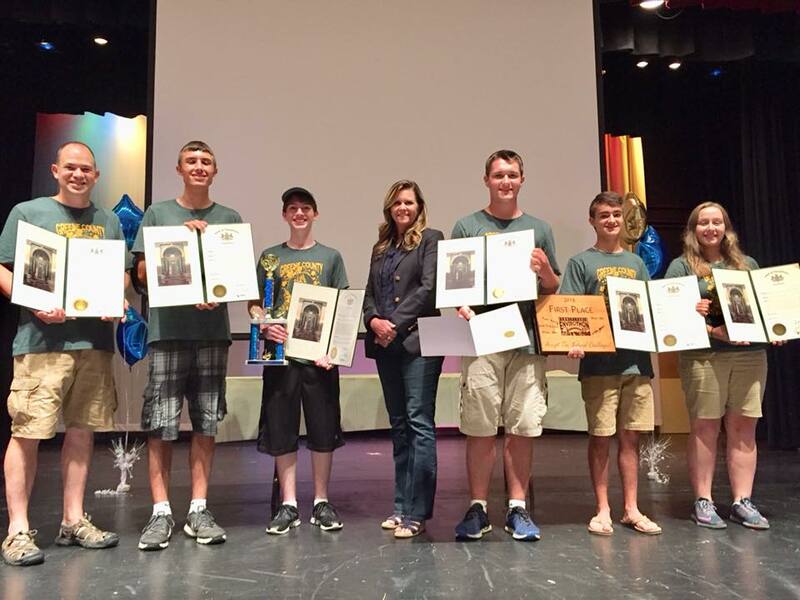 Congratulations and good luck to the Carmichaels Envirothon Team, who are competing in the NCF- International Envirothon competition at Idaho State University this week!